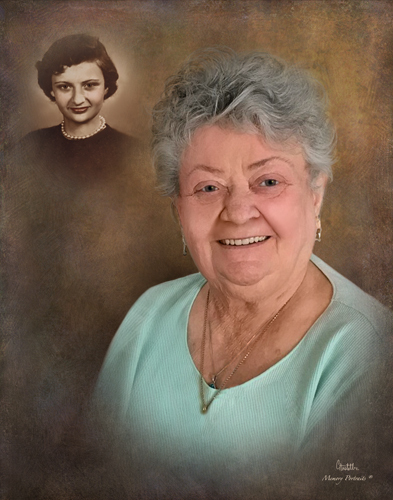 Obituary for Shirley D. (Mooney) Majernik | Savolskis - Wasik - Glenn Funeral Home, Inc.
Of West Mifflin, on November 30, 2018, age 79. Daughter of the late James David Mooney and Judy (Linebarger) Sacco; beloved wife of 62 years of William R. Majernik Sr.; loving mother of Diann Ruble, Cindy (Robert) Hawk, William (DeAnna) Majernik Jr., James (Jacqueline) Majernik, Matthew (Juli) Majernik, Thomas (Lisa) Majernik and Richard Majernik; loving sister of Steven (Sandy) Sacco and the late Angelo (Belinda, survives) Sacco and Jo Anne Draucker; proud grandmother of Christopher, Bradley, Bryan, Billy, Hayley, James II, Jocelyn, Nathan, Leah, Daniel, Ryan, Amanda, Ian and Zachary; beloved great grandmother of Keiran, Giana, Nicholas, Olivia, Savannah, Alexandria, Kensington and Mya; also survived and loved by many nieces, nephews, aunts, uncles, cousins and friends. Shirley had unconditional love for her family and friends. She loved crocheting, cooking and her dog, Angel Bear. She was a BSN and Hospice nurse. Family and friends will be received at the SAVOLSKIS-WASIK-GLENN FUNERAL HOME INC., 3501 Main Street, Munhall on Monday 2-4 and 6-8 PM. 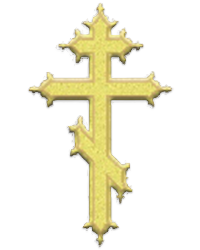 A Panachida Service will be held on Monday at 3 PM. A visitation will be held on Tuesday at the funeral home from 10:30 AM until the time of the Funeral Service which will be held at St. Nicholas Orthodox Church, Homestead at 12 Noon. In lieu of flowers, memorial contributions may be made to St. Jude Children’s Research Hospital.